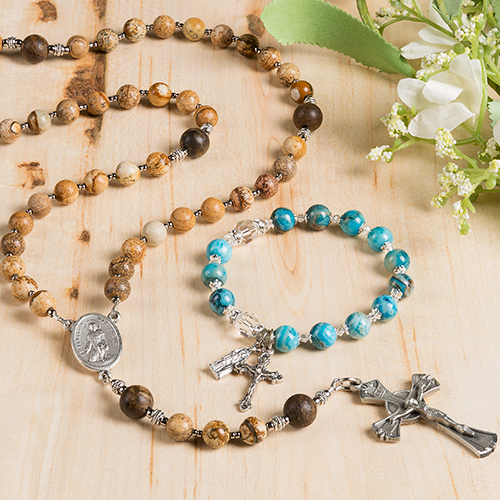 This breathtaking necklace will be an instant hit for young women! 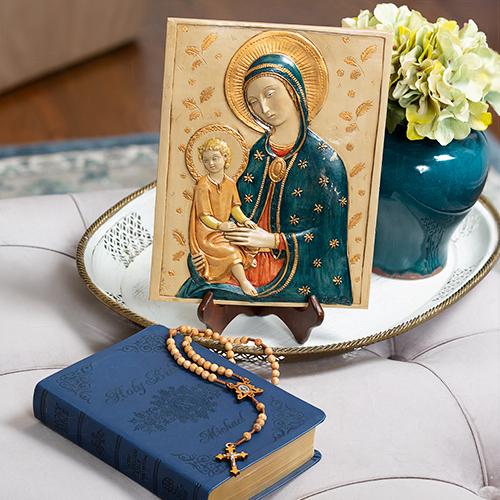 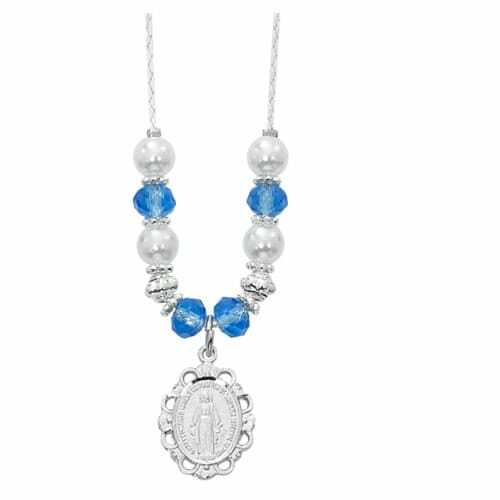 The scalloped edge Miraculous Medal, peaceful blue faceted crystals, and silvery pearls will remind her of Our Lady and inspire her to follow in Mary's example of holiness. 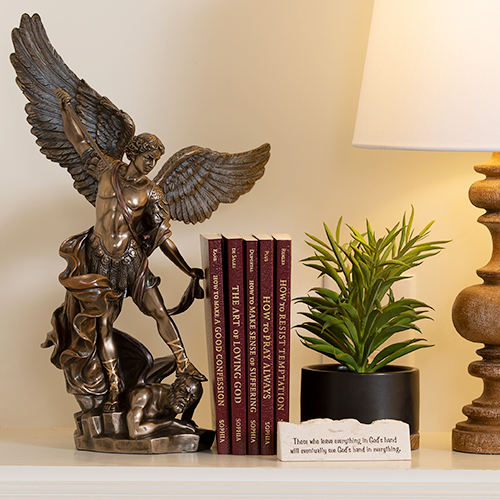 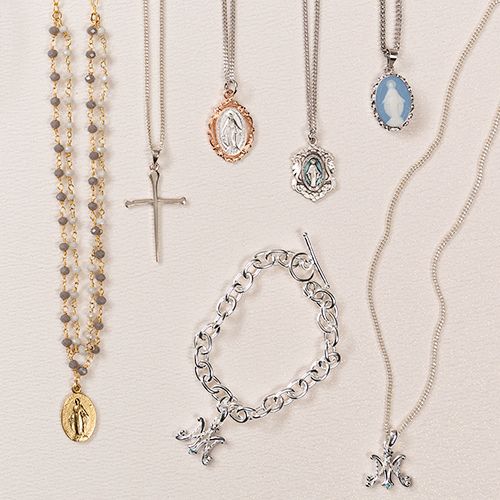 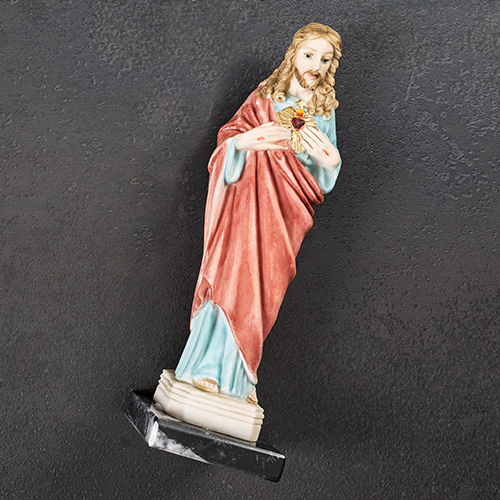 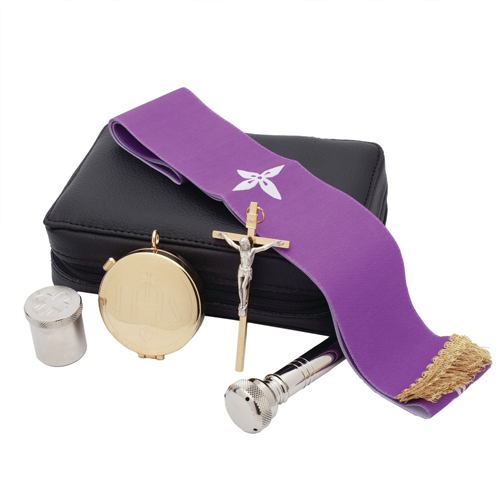 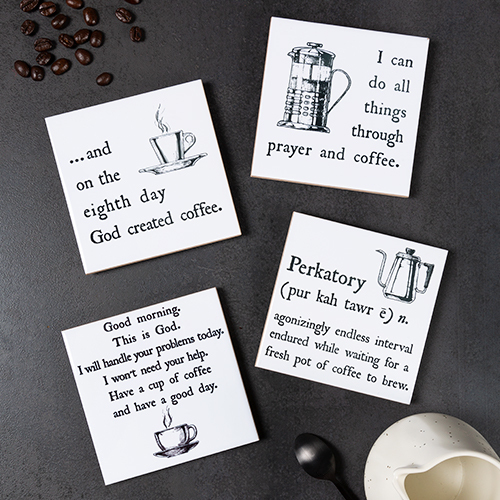 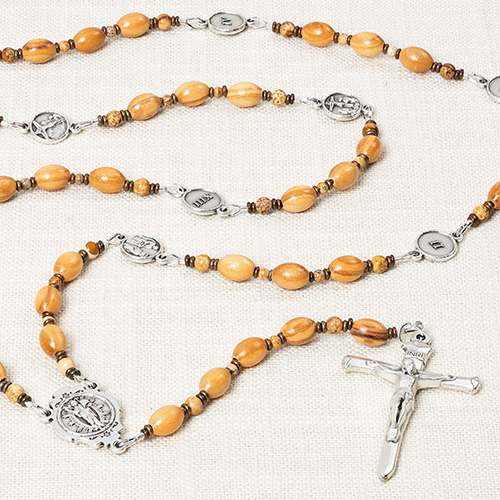 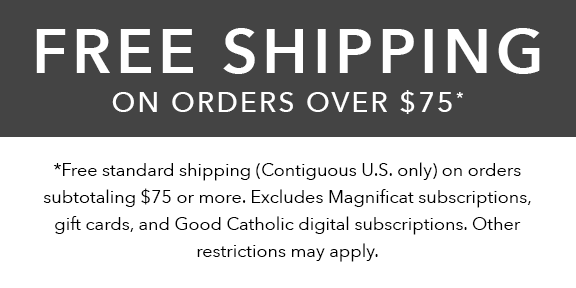 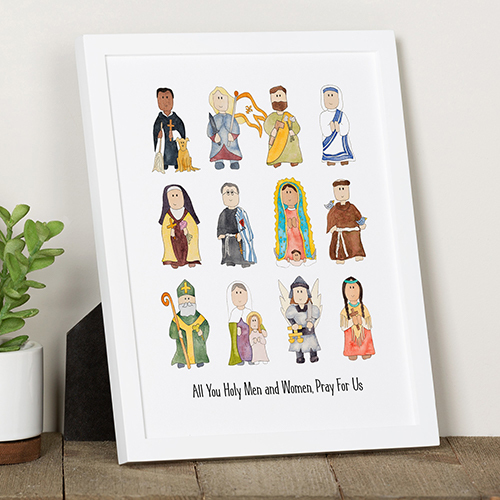 An elegant sacramental gift for Confirmation, graduation, or any special occasion.